Saxon Warrior went into the 2018 Flat season as the horse most people were excited about watching after his impressive two-year-old campaign. 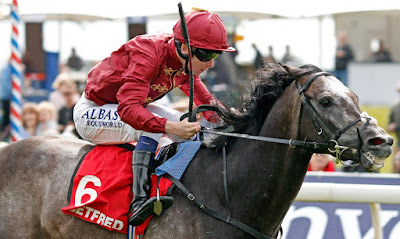 He justified the strong support behind him by winning the 2000 Guineas at Newmarket. Sadly, his form has dipped since then; however, Aidan O’Brien’s runner should not be disregarded ahead of the Juddmonte International, where he could be the value bet to land the Group One Contest. The son of Deep Impact has had four runs in 2018 so far in what has been a busy opening half to his campaign. He was unable to add to his Classic tally in the Derby or Irish Derby as he finished fourth and third respectably, despite going off as the hot favourite on both of those occasions. Backers of Saxon Warrior at York can be very encouraged by his performance in the Eclipse Stakes on his latest start, where he battled with Roaring Lion up to the line at Sandown in the Group One race. Although he was beaten by a neck by John Gosden’s colt, all the battling qualities that the Irish horse has were on display, which suggests he is close to being back to his best. O’Brien’s star has been given such much-needed rest since the Eclipse Stakes; therefore, he should be fresh for his shot at the Juddmonte International. He is available at 5/1 in the horse racing betting for the race, which takes place during the Ebor Festival on the Knavesmire, and that price looks very generous from the bookmakers. This year’s renewal of the Juddmonte International could the strongest in many years. Poet’s Ward heads the betting at 5/2 to win his third consecutive Group One race. Sir Michael Stoute’s horse claimed the Prince of Wales’s Stakes at Royal Ascot when he upset the odds-on favourite Cracksman. He then followed that up with victory in the King George VI and Queen Elizabeth Stakes, where he got the better of his stablemate Crystal Ocean in a close tussle at Ascot. A victory at York for the horse could see him crowned as the leading middle-distance runner in 2018. Gosden will be hoping Roaring Lion can build upon his Eclipse success when he returns at the Yorkshire track. 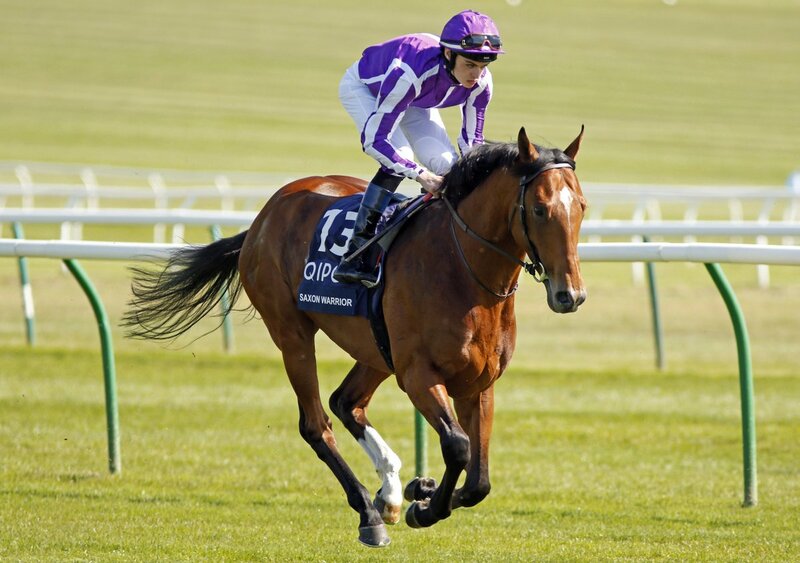 Although he did get the better of Saxon Warrior at Sandown, the Irish horse won their battle in the Racing Post Trophy at Doncaster last year and when they met in the 2000 Guineas back in May; therefore, he is capable of reversing the result with the Group One winner later this month. The Juddmonte International could act as the race in which the 2017 Prix de l’Arc de Triomphe winner Enable makes her return to the racecourse. The filly has not been seen on the racecourse since her success at Chantilly last October due to a leg injury. Connections have reported she is making good progress and although they have entered the four-year-old in the race at York, they will not be prepared to rush her back and thusly she might be more likely to appear in the September Stakes at Kempton instead. Aidan O’Brien has won the Juddmonte International on five occasions and if he feels Saxon Warrior is good enough to win the contest, the colt should be trusted and backed to give the world record-breaking trainer his sixth victory.